Do you want 24 hour access to your own personal loading bay? McCarthy’s drive-up self store units could be just what you’re looking for! Do you have heavy goods to move and store? Do you need access to your goods on a regular basis? Do you receive a lot of collections or arrange a lot of deliveries? Do you need space to use as your own private loading bay? 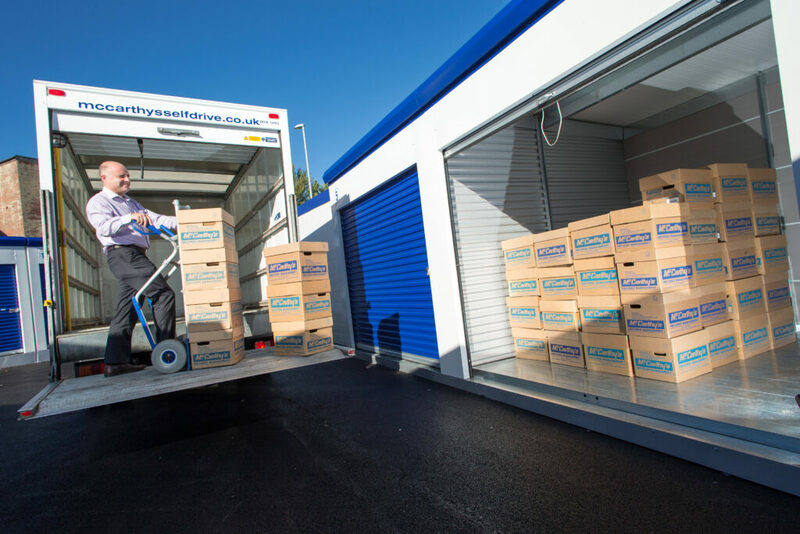 McCarthy’s drive up units are covered by our state of the art security with 24 hour CCTV and remote monitoring to ensure they’re safe and secure. They’re perfect for anyone looking for a slightly more private unit with access direct to the door 24 hours a day, 7 days a week. To find out more, contact us now on 0113-2626500 for Leeds, on 01423-625000 for Harrogate or on 01924- 663 555 for Wakefield to speak to one of our friendly advisers today!